This is the year of the horse! Make a difference in 2014. 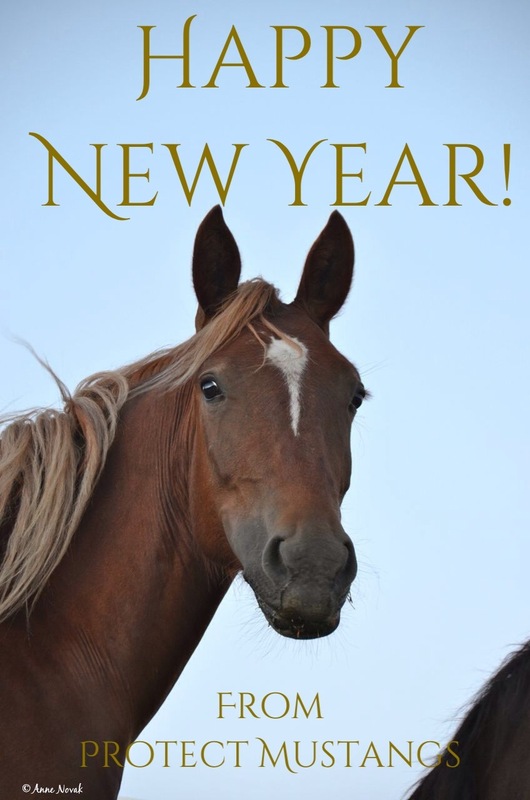 America’s iconic wild horses need your help! Become a 2014 member of Protect Mustangs for $5, $10, $20, $50, $100, $250, $500, $750 or $1000. Join us as we continue our rescue, research, outreach and education. We are advocating for wild horses to live unharmed in freedom and to protect the mustangs in captivity. Besides becoming a member, we welcome your continued support earmarked for our Save the Mustangs Fund, Field Work Fund, Legal Fund, or the Outreach Fund. Please include your name, email and address so we may send you a receipt. We are a nonprofit organization registered in California who believes in accountability and transparency. We are currently filing for our 501c3 nonprofit status which makes your 2014 donations tax deductible to the fullest extent of the law. Best wishes to you for 2014!